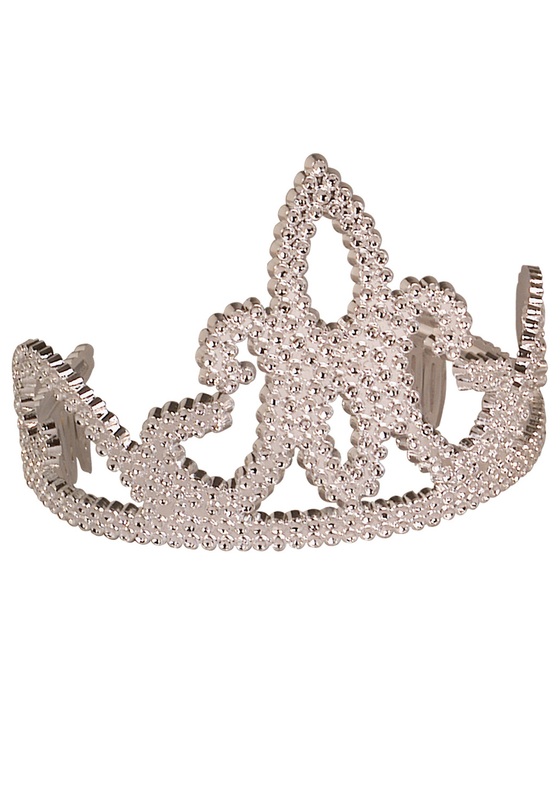 If you are an adult looking for a tiara, do NOT get this! It is a toy for little girls. The prongs that hold it on your head are big and plastic. Does NOT grab into the hair. I ended up putting this in the toy box and going to a local store and buying one that actually stays in the hair. Wish I hadn't wasted my money on this one!